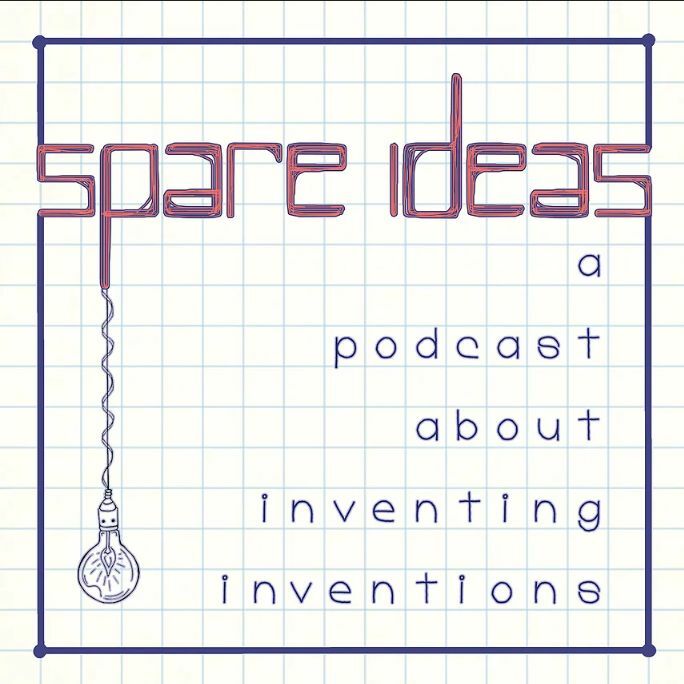 Delighted to unveil, on the The Very Good Network ‘Spare Ideas’ podcast, my 3 potentially world-changing inventions which should also, ideally, make me unimaginably wealthy. They are CatNav™, Jesus and Mary Choon™ and Empathy Twister™. Prepare to be wowed. Thanks guys, that was fun. Hear the whole show, which also features my son as one of the presenters, here. I’m really tempted to host the next Tooting hustings getting the candidates to use empathy twister… so much more fun than the usual question-dodging.